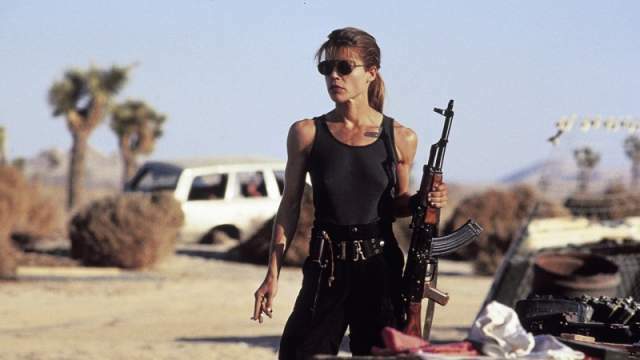 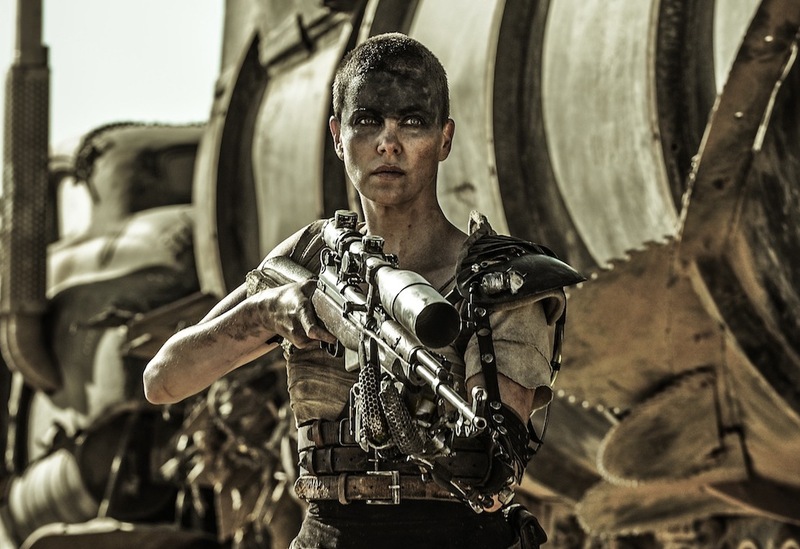 Sci-fi sequels are rarely better than the films that spawned them. 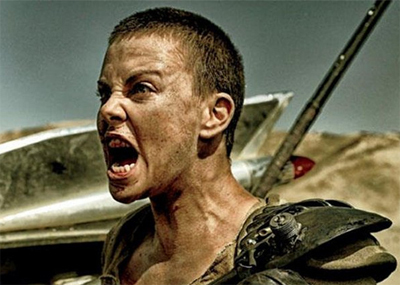 But there are a few movies that actually outshine the first one! 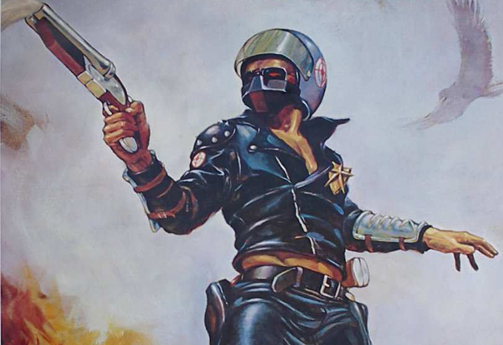 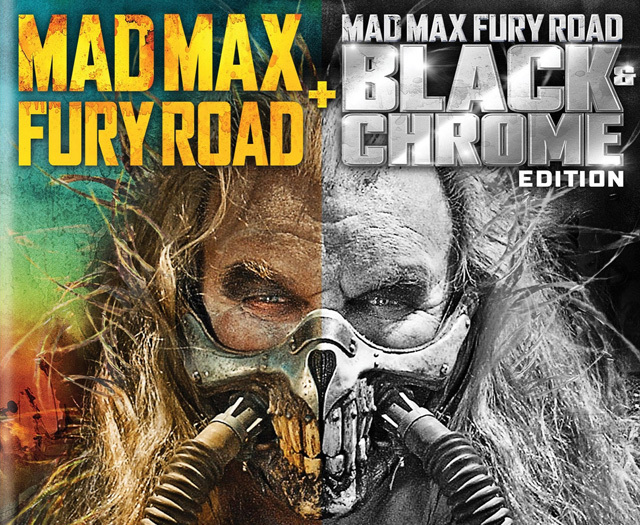 Mad Max High Octane Collection Announced with Black & Chrome Edition! 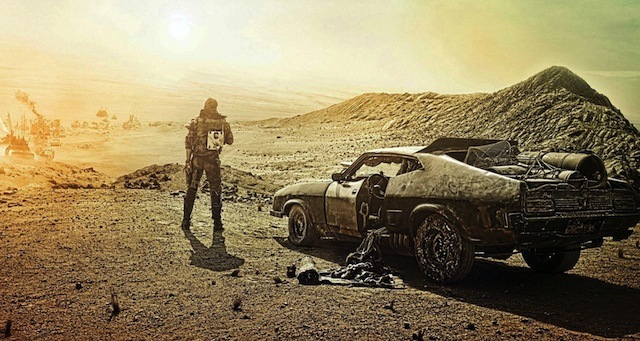 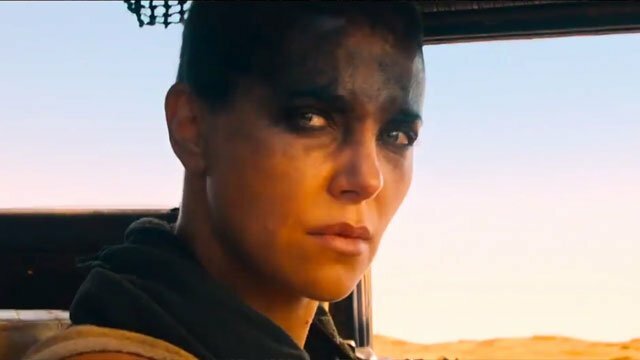 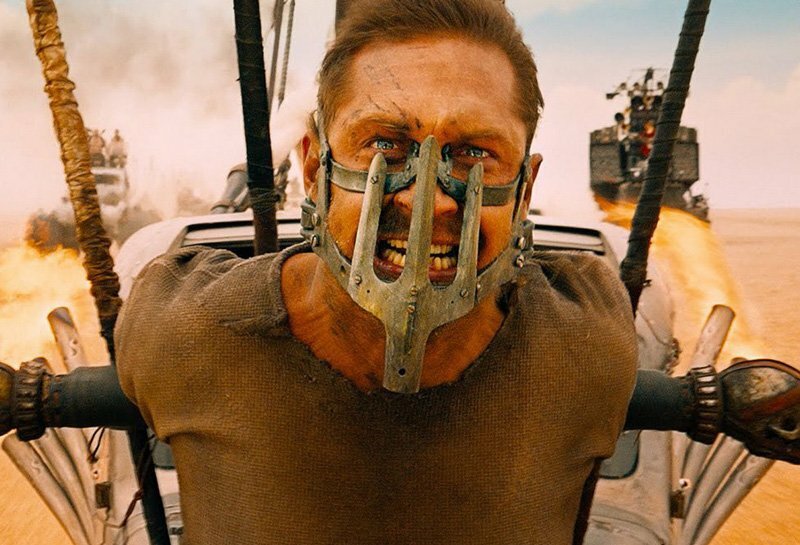 No More Mad Max Movies for George Miller? 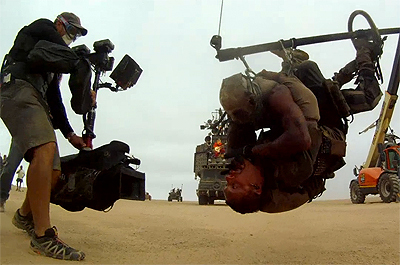 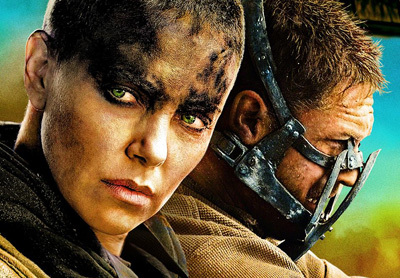 Six Mad Max: Fury Road Clips and More Than 45 New Stills! 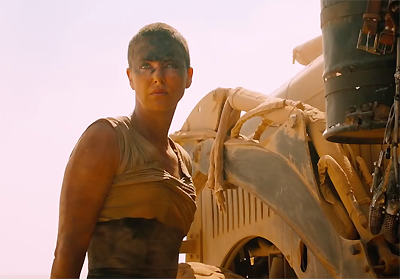 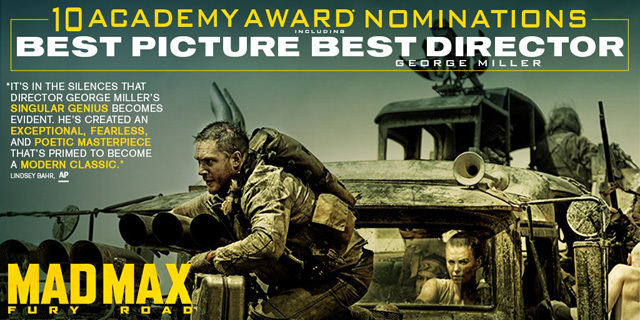 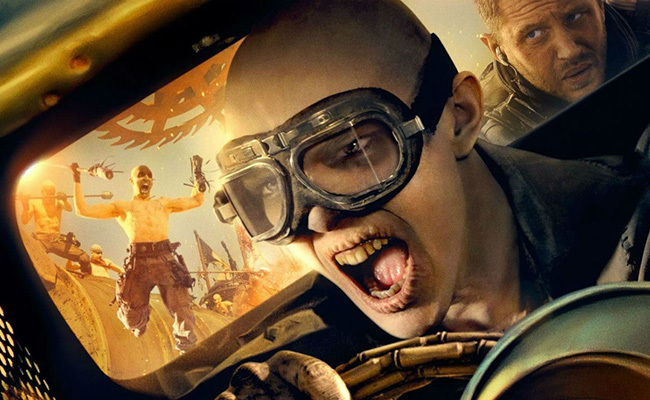 Have a Lovely, Lovely Day with the Mad Max: Fury Road Final Trailer! 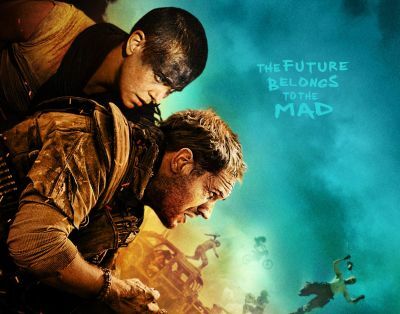 Madness? 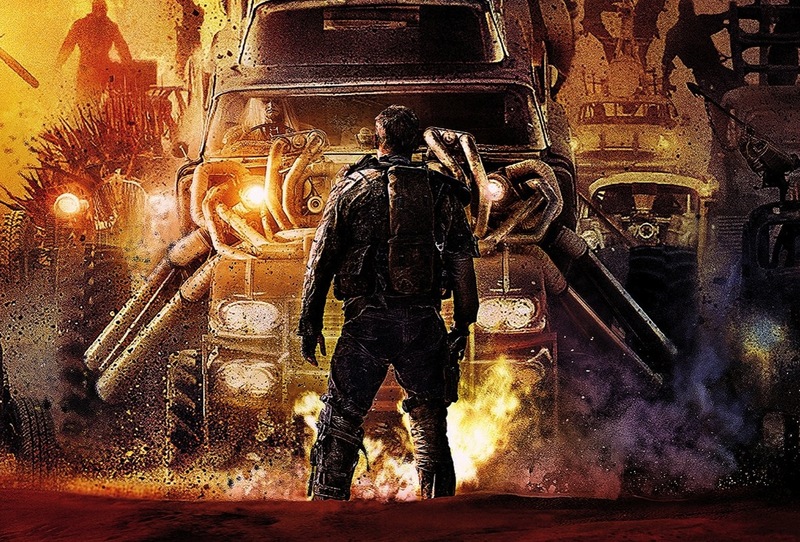 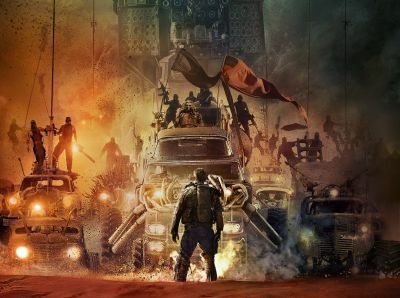 These are More Mad Max: Fury Road Posters!